According to reports, the accident took place in the early morning at around 2:00 a.m. However, CHP did not receive a call reporting the accident until just before 7:00 a.m. Officers stated that the young man had been driving a pickup on Honcut Road close to Pheasant Lane. Evidence found at the accident scene suggested that the truck veered to the edge of the road before striking a culvert, which caused the vehicle to roll over multiple times. The vehicle finally came to a stop on its roof. Tragically, responders arriving at the site of the crash found the young man had sustained fatal injuries. However, the specific nature of the injuries that were sustained has not been reported by officials. While the investigation is currently underway, officers have not mentioned what factors they suspect to have caused the accident. 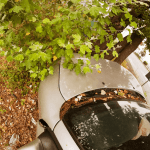 Factors that frequently cause single-vehicle accidents such as this one are varied and include things like malfunctioning vehicle parts, medical emergencies, poorly designed roads, roadway hazards, and more. The vast majority of auto accidents are caused by a driver who failed to follow the rules of the road. In these cases, the reckless driver is usually liable to pay for the damages caused by the accident. 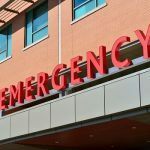 This means that injured people and/or their families can recover for important losses like medical bills, lost income, and more from the negligent driver or their insurer. However, many accidents are caused by factors outside of the control of drivers. One of the most common ways this happens is through a defective car part. When a defective car part such as a weak tire or faulty accelerator pedal causes a crash, the seller, retailer, and/or manufacturer of the product may be liable to pay for damages that a reckless driver would normally be responsible for. 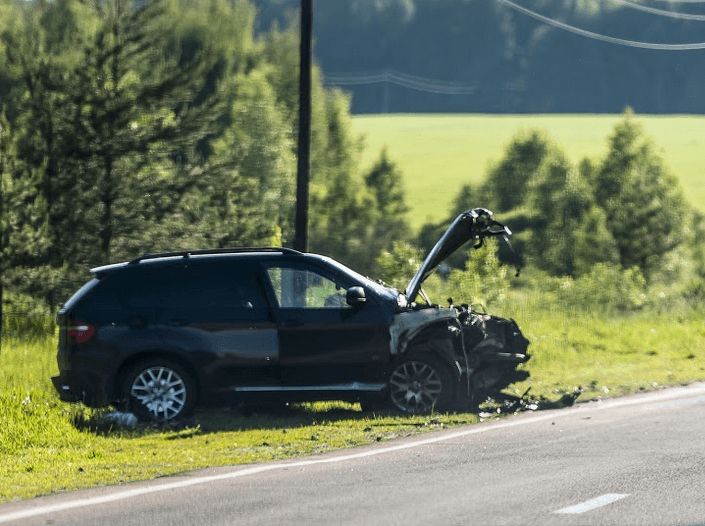 Furthermore, if a vehicle’s safety equipment fails, liable parties can be held responsible for the damages that their products should have prevented. However, these cases can be complicated and often require investigation. To learn more about getting fair compensation for auto product defect claims, it’s best to call a local personal injury attorney who can help you understand your case. I’m Ed Smith, an Oroville wrongful death lawyer. 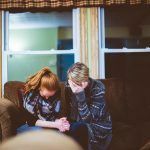 If you lost a person that you love in a crash, please reach out to me to receive free, friendly advice. You can contact me by calling (530) 392-9400 or (800) 404-5400. Residents of Oroville and nearby cities have trusted me to help them claim fair wrongful death and personal injury compensation since 1982. Get information about my past settlements and verdicts here. I’m part of a group for US trial lawyers with a past case resolution worth one million dollars or more, Million Dollar Advocates Forum. 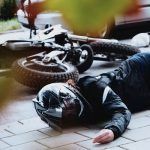 I founded the website AutoAccident.com, Northern CA’s top site for information on auto accidents, wrongful death, and personal injury.